The Foxtrot is a white cocktail with a mild citrus flavor of orange and lime. It’s a very mild, easygoing cocktail that’s hard to dislike. This is a cocktail that doesn’t try too hard. It just tastes good and has a nice kick to it. It’s great as an accompaniment to a meal because it goes with nearly anything. Try one with dinner, or whenever you’re in the mood for a rum cocktail that’s not tropical. Fill a shaker halfway with ice and add the ingredients. 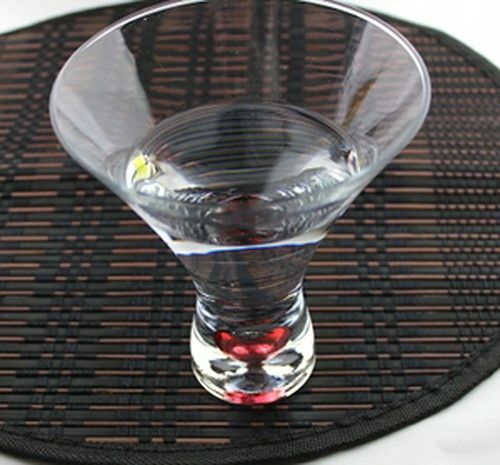 Shake well and strain the mixture into a martini glass.